This paper provides an overview of the condition of the nations water infrastructure and the need to replace piping systems with materials that do not leak. Wastewater and potable water treatment facilities produce and use various toxic and explosive gases such as methane, hydrogen sulfide, ammonia, carbon dioxide, carbon monoxide, chlorine and ozone. Anue Water Technologies has secured an award to exclusively distribute Pi2 Technologies' Geo-Membrane products in the US, Canada and the Caribbean regions. Fluence has executed a distribution agreement with Aquatec Maxcon (AQM) to promote and sell Smart Packaged Aspiral MABR‐based solutions in Australia. Energy Recovery, a provider of in pressure energy technology for industrial fluid flows, has secured contracts worth a total of $8.8m for the supply of its PX Q300 Pressure Exchanger devices to several desalination facilities in the Kingdom of Saudi Arabia. Hasa, a producer and distributor of water treatment products, has decided to construct a packaging and distribution facility in the greater San Diego, California. Although there is an increasing sense of urgency about water scarcity as a business risk, almost 50% of all companies do not have a plan to meet their water reduction targets, according to a key finding from a new survey undertaken by Ecolab and GreenBiz. 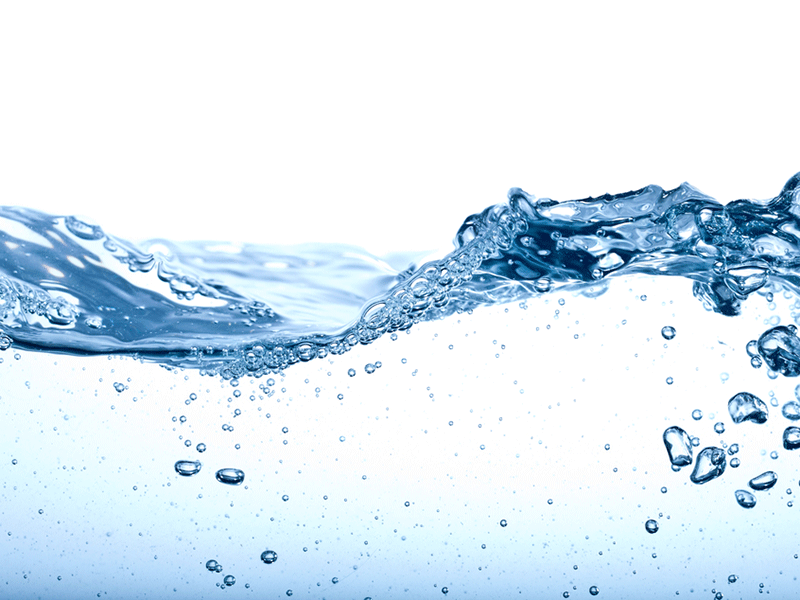 Pentair has signed a definitive agreement to acquire water treatment equipment and solutions provider Aquion for $160m.